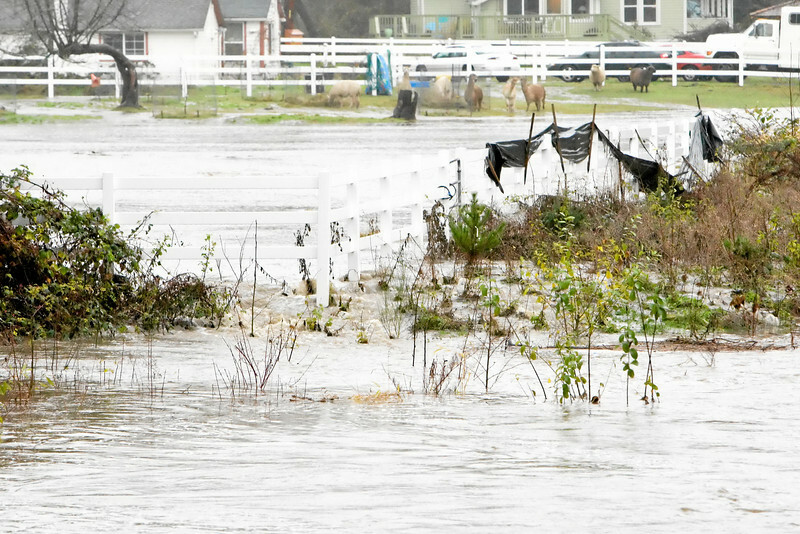 Snapshot gallery of images from southwest Snohomish County during the urban flooding brought on by heavy rains. Images include North Creek, Swamp Creek and Lake Ballinger. Image Copyright © 2007 J. Andrew Towell All Rights Reserved. Please contact the copyright holder at troutstreaming@gmail.com to discuss any and all usage rights.